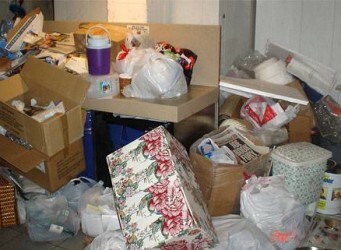 Why Use AA Adonis for your Rubbish Removal in Sydney? 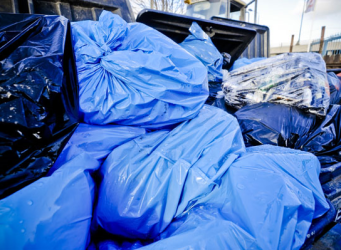 General Waste: What Happens to It? 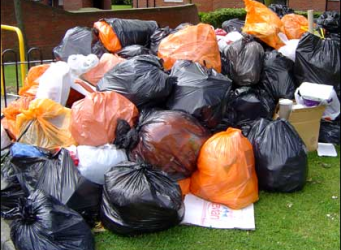 We have talked in a previous post about what happens to recyclable waste when you dispose of your rubbish. But what about what happens to general waste?